New apparel designed for Angel's Envy in celebration of their beautiful new distillery's one year anniversary. 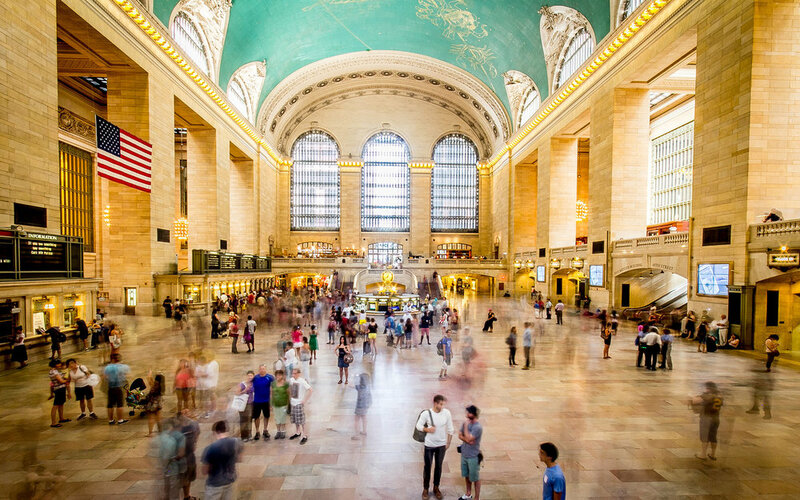 Excited to share new work for the iconic Grand Central Terminal. The goal was to create a mark that was inspired by the building's original architecture, with the "G", "C" & "T" found engraved in marble at 5 locations throughout the terminal. As opposed to something modern or trendy, the client wanted a mark that felt at home in both the past, yet flexible enough for today's digital demands. Creative direction by Paul Orefice. Recently completed package design for Monnik Beer's Melkweg, a delicious brett-fermented, galaxy-hopped double IPA. New Work- IPA Packaging for Monnik Beer Co.
Monnik Beer Co. recently released their first canned beer, one of my favorites- their delicious IPA. The focus was to create something simple, bright and eye catching.